Pokhara Valley is surrounded by beautiful green hills and idyllic villages with the Annapurna Himalayan ranges as its eternal backdrop. Hence whichever direction you trek, you are bound to be greeted by irresistible natural and cultural wonders. There are many short treks in Pokhara to fulfill any trekker’s wildest Himalayan dreams. 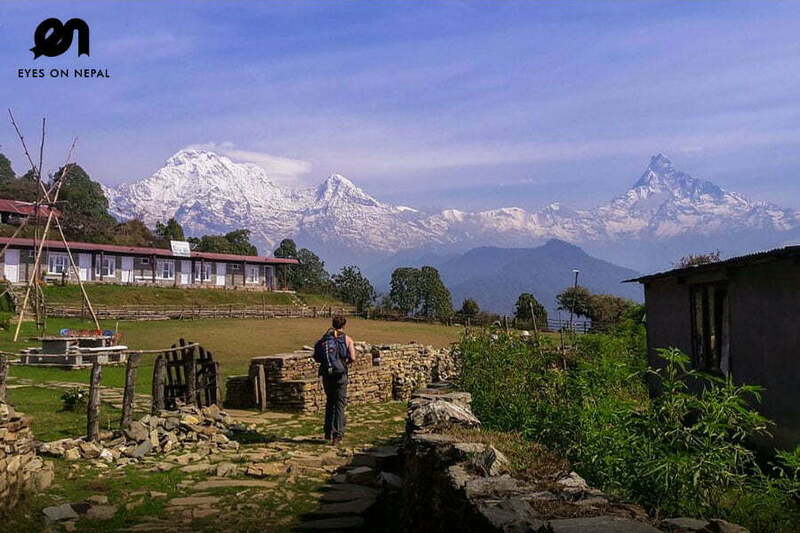 Being the entry point to the Annapurna and Dhaulagiri Himalayan ranges, most of the trekking in the Annapurna region either starts from or ends in Pokhara. There are multiple trekking choices available in Pokhara, ranging from day hikes to week long treks. 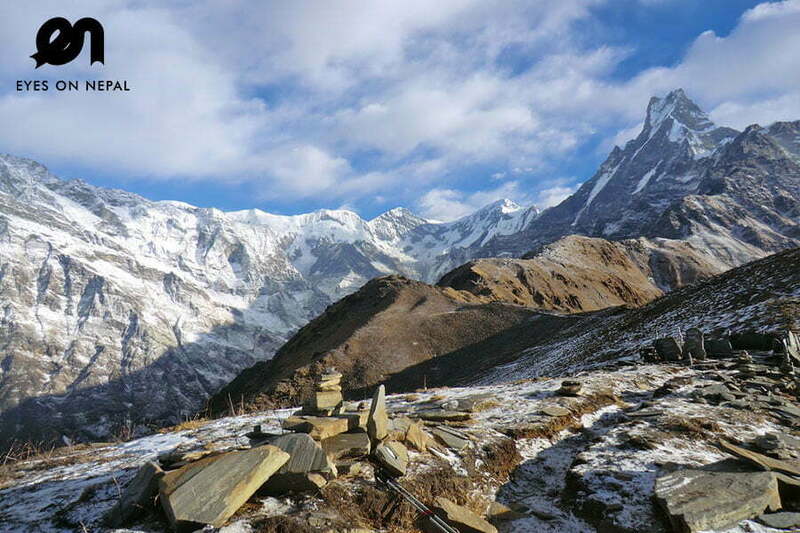 Dhampus and Sarangkot are two of the most popular trekking spots in and around Pokhara. 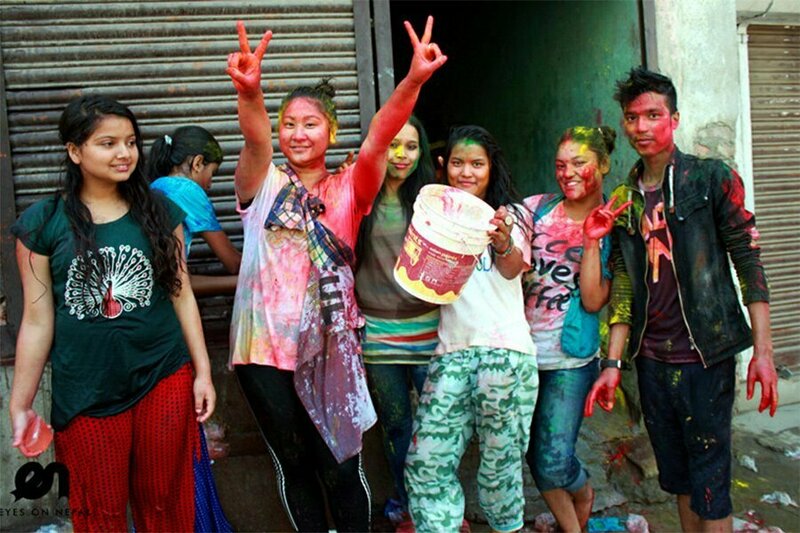 Dhampus Day hike, Dhampus Village trek, Astham-Dhampus day hike, Sarangkot day hike and Sarangkot to Naudanda trek are some of the trekking routes available. 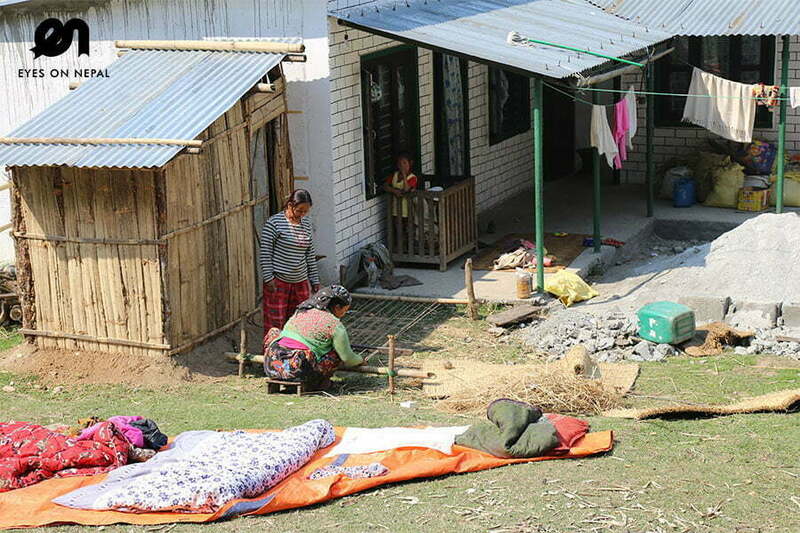 Other possible trekking options from Pokhara include Australian Camp Trek, Panchase Trek, Royal Trek and Poonhill trek. 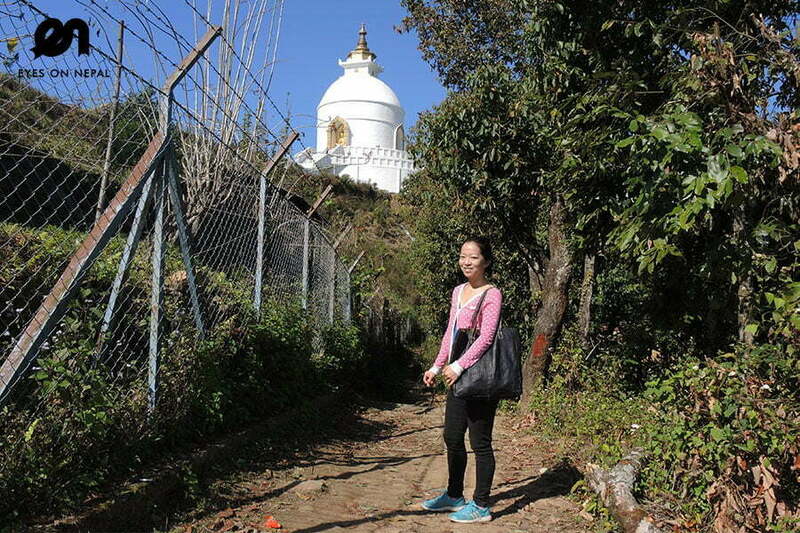 A day hike to World peace Stupa located right across the Phewa Lake is also a hit among trekkers. These treks offer splendid views of the Himalayas. Mt. Fishtail, Mt. Annapurna and Mt. 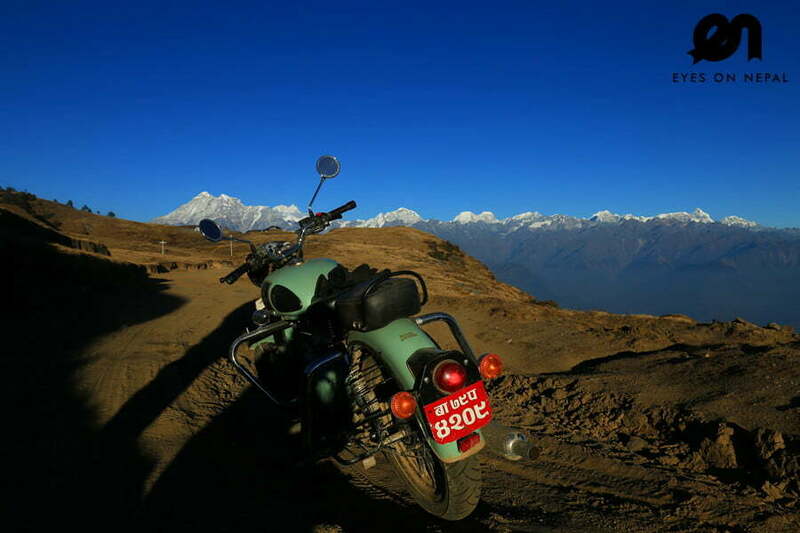 Dhaulagiri are some renowned peaks you will see up close and personal. 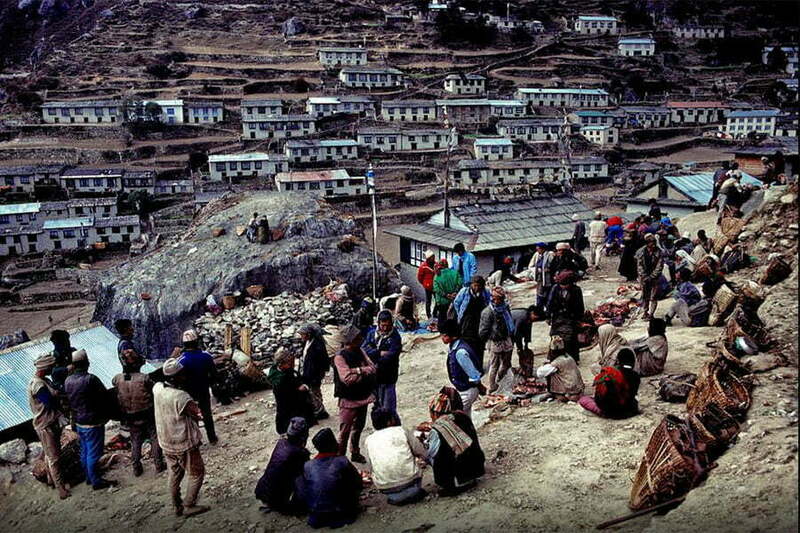 The trek also offers a rare opportunity to experience typical Nepali village and cultural diversity . 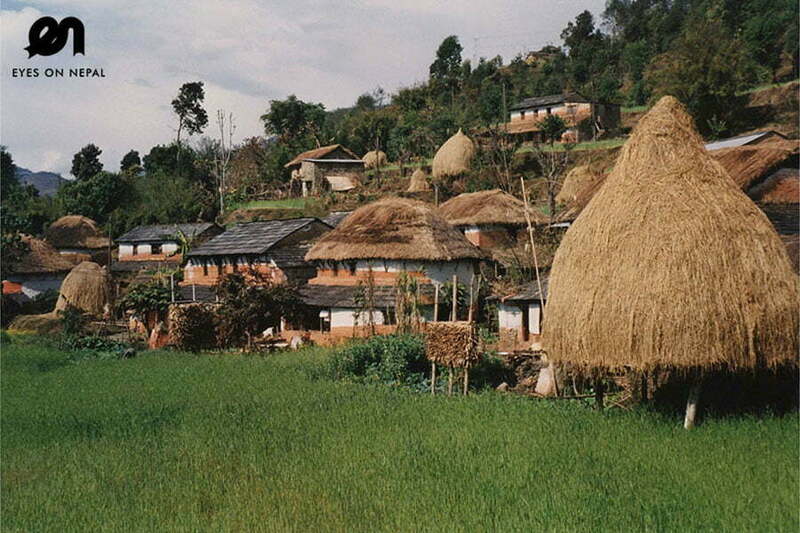 These villages sit in an ideal natural setting of rivers, forest and rolling green hills. 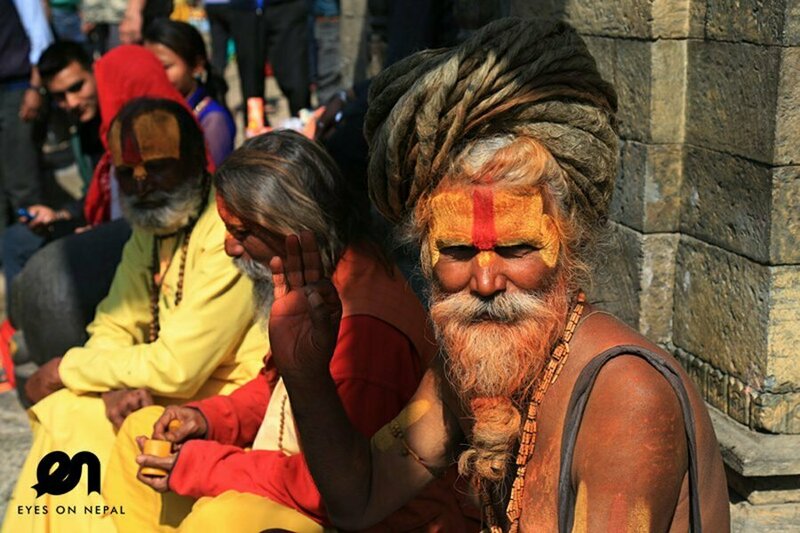 The treks are suitable for anyone who are tight on time but still would like to experience Nepal. You can join this trek even if you have only one day to spare. These treks are best suited for those who enjoy peaceful and quiet settings in the heart of nature. Tourist bus leaves every day for Pokhara in the morning. Public buses are available during the day along with private taxis and vans. If you would like to fly, there are many private airlines connecting Kathmandu with Pokhara. 10 flights operate between Pokhara and Kathmandu every day from Tribhuvan International Airport. The flight takes about 30 minutes. 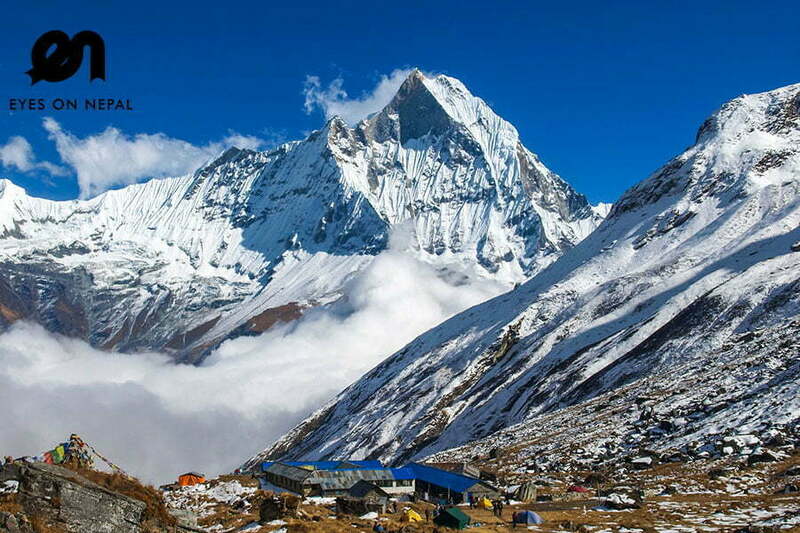 For more Nepal treks options, you can refer to – Trekking in Nepal. We have more than 30 options to choose from.